Nothing says camping like the hot, lazy days of summer. Summer is associated with vacations, family reunions, birthday celebrations and, yes, even weddings. Summer at Wyalusing State Park is a pleasant time for families to get together and enjoy the outdoors. Camping during hot weather is not without challenges. One consideration is finding shade for a tent. Fortunately, setting up your tent under the shade of a giant oak tree is not difficult at Wyalusing State Park. 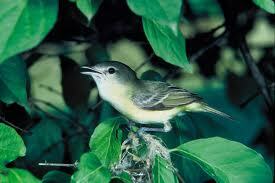 The camping area are in a mature forested area high atop the bluffs of the Wisconsin and Mississippi Rivers. Wisconsin Ridge and Homestead camping area offer many, many shaded spots. One of the best areas to enjoy the hot summer day is in Picture Rock Cave. 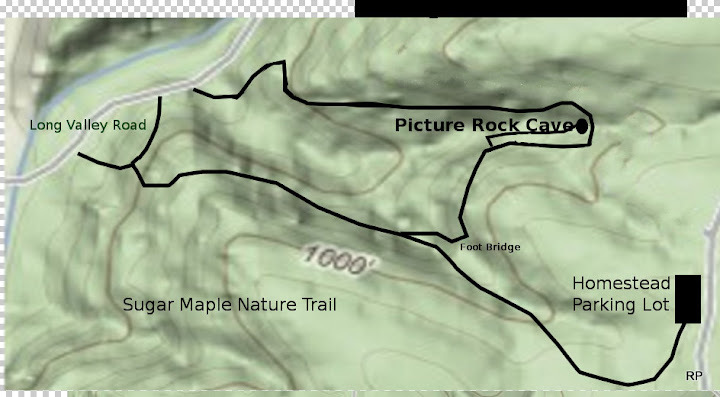 Following the well marked Sugar Maple Nature Trail, located just south of Homestead Picnic area, for about 1/2 mile, leads the walker into Picture Rock Cavern. The cavern is cooled by a spring fed waterfall. Many campers bring a lawn chair and a book when visiting Picture Rock Cave. Just remember, if you bring water along or a snack, please bring it back with you. In hot weather, it is also important to have cool water at all times. At Wyalusing State Park, it is easy to locate a water fountain bubbling with cool well water. The concession stand sells bottled water and ice. The five pound bags of cubed ice are just perfect for a small cooler filled with your favorite beverage. Staying cool also means eating cool meals. Visit a local farmer's market or bring your own fresh green salads, fruits and vegetables. 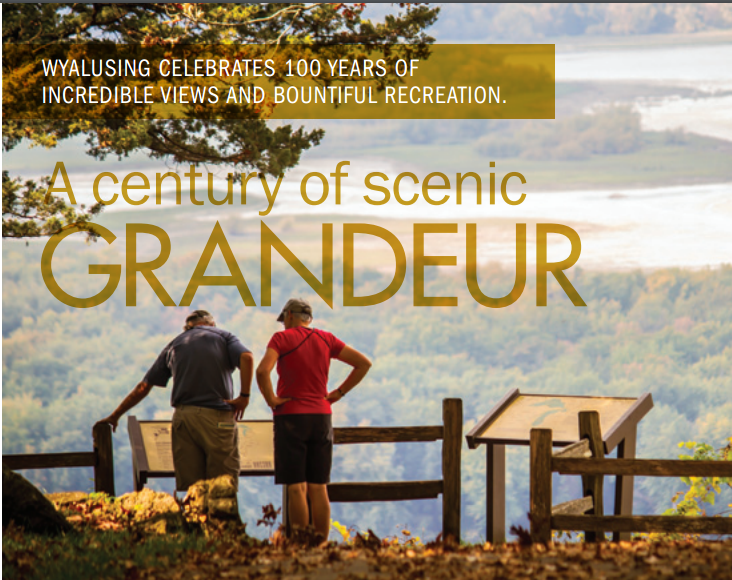 Wyalusing State Park is located 20 minutes away from Prairie du Chien. Prairie du Chien has an excellent farmer's market that is open every Saturday morning. It is located on Blackhawk Drive. Take highway 35 into Praririe du chien. Turn West at Walgreens Drug store, cross the tracks and go three blocks. Plan your activities according to the weather. Take a hike along one of the trails at Wyalusing State Park. Early morning hikers enjoy many of the birds that can only be seen in the area. Wyalusing State Park is a major destination for birding in Wisconsin, and the best place to see some southern specialties: Bell’s Vireo, Henslow’s Sparrow, Yellow-throated Warbler, Prothonotary Warbler, Kentucky Warbler. An early morning canoe ride is also a great way to stay cool. Wyalusing State Park offers a six mile, marked circular canoe trail. Canoes can be rented at the Concession stand which opens at eight o'clock. The concession stand is operated by the Friends of Wyalusing. Paddlers have reported seeing a family of eagles high above the canoe trail. Summer at Wyalusing State Park is a great way to stay cool.